Bring your dreams to reality with superior service from start to finish. Window & door solutions to fit your needs. Residental roofing and roof repairs since 1991. 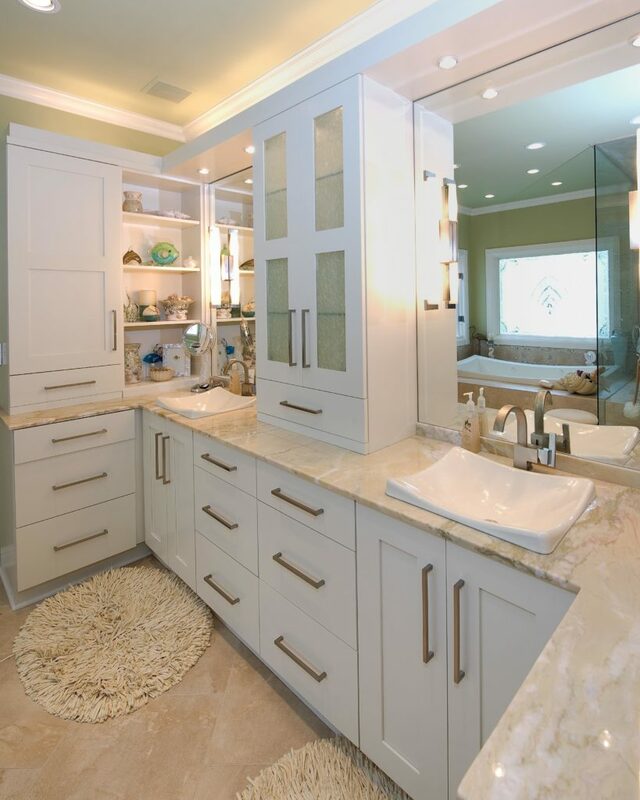 Full service design-build remodeler. We build it BACK better. Window and door solutions to fit all of your needs. No job is too small, our handyman division has done it all! At BACK Construction, we take the investment our clients make in their homes very seriously. This is why we carry only the best replacement windows, house doors, siding, and cabinets, and offer exceptional roof repair and replacement, kitchen and bathroom remodeling, and handyman services throughout Lexington and all surrounding cities in central Kentucky. 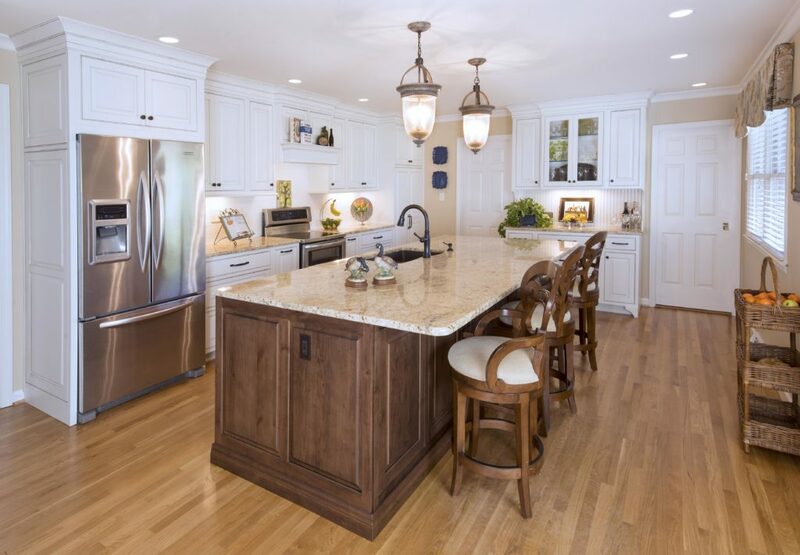 Our long track record of success began with our inception in 1981, and since then, we have grown into a full-service remodeling company that has helped beautify countless homes that our clients are ecstatic to call their own. 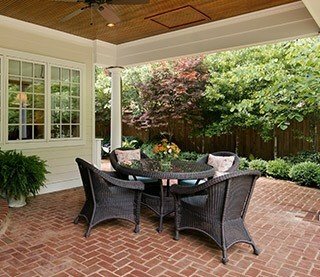 We proudly specialize in four main categories – roofing, home windows and doors, handyman services, and general home remodeling – so, we can spruce up your property in a variety of different ways, no matter how large or small your project may be. 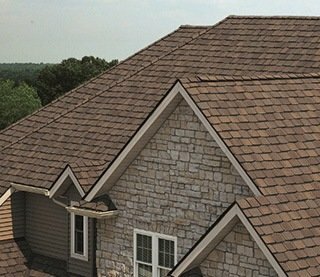 We can help restore the condition of your roof by taking care of anything from repairing a torn shingle, chimney, or flashing to completing an entire roof replacement. The same idea goes for your house windows, doors, and siding, as we can repair these when needed, or install top-of-the-line replacement products that are manufactured by leading names in the industry, including Pella®, Therma-Tru®, and James Hardie. But, our services don’t stop at exterior renovations for those in the Lexington, KY, area. 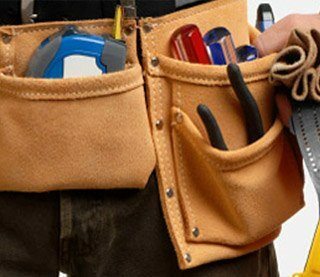 We can act as your own personal handyman and check off tasks on your to-do list, and also remodel your kitchen and bathroom to create spacious, personalized rooms. 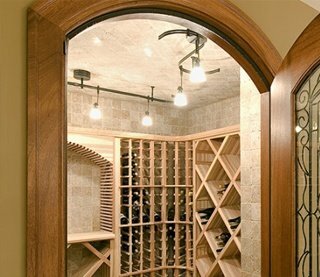 BACK Construction is happy to play a part in transforming your house into your dream home. The project was extremely accurate; the job was completed professionally and on time. Most importantly BACK respected our privacy and were sensitive to the fact that we were living in the house as they worked. 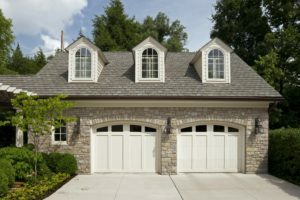 Compared to other remodelers and roofing contractors serving Lexington, KY, and nearby cities, BACK Construction just can’t be beat. The distinction is simple – other companies don’t have the team we so proudly call our own. It is their knowledge and expertise that will allow your project to go off without a hitch and your products to be immaculately installed. From our consultants to project managers and working supervisors, every individual that comprises our company is dedicated to beautifying your home. Furthermore, the craftsmanship of our installers speaks volumes, and our technicians will ensure you’ll get the most out of the replacement windows, interior and exterior doors, siding, roofing, or any other product and service we offer. 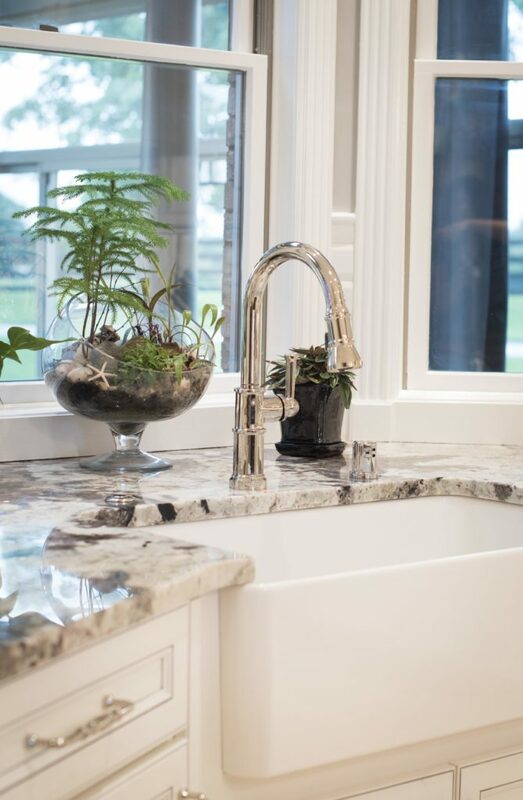 Ultimately, our success of turning homes into stunning spaces that our customers are proud of hinges on the exceptionalism of our entire team, and that is something we can fully stand behind. In fact, we are so confident in their capabilities that we cover our labor with a comprehensive five-year workmanship guarantee. 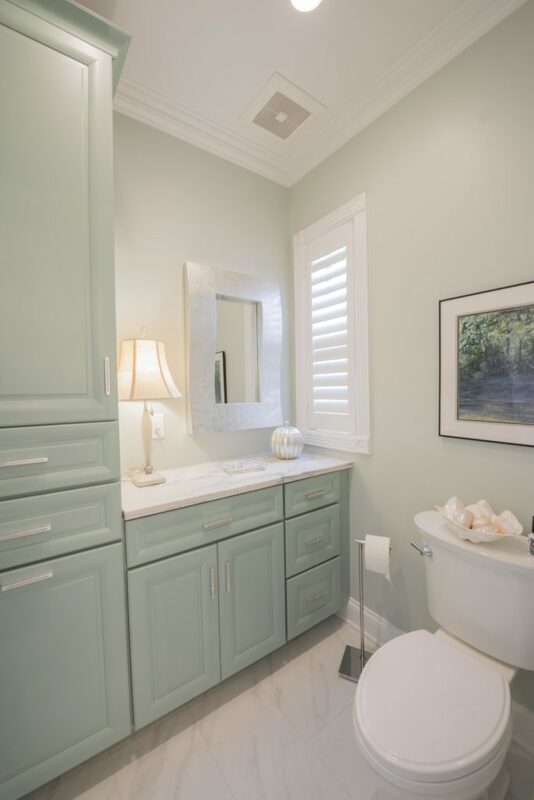 If you need replacement home windows, entry doors or patio doors, siding, or roofing, or would like to take advantage of precise bathroom remodel, kitchen remodel, or handyman services, then BACK Construction is the company to call. We build it BACK better, and that’s a promise we’ve delivered for decades. 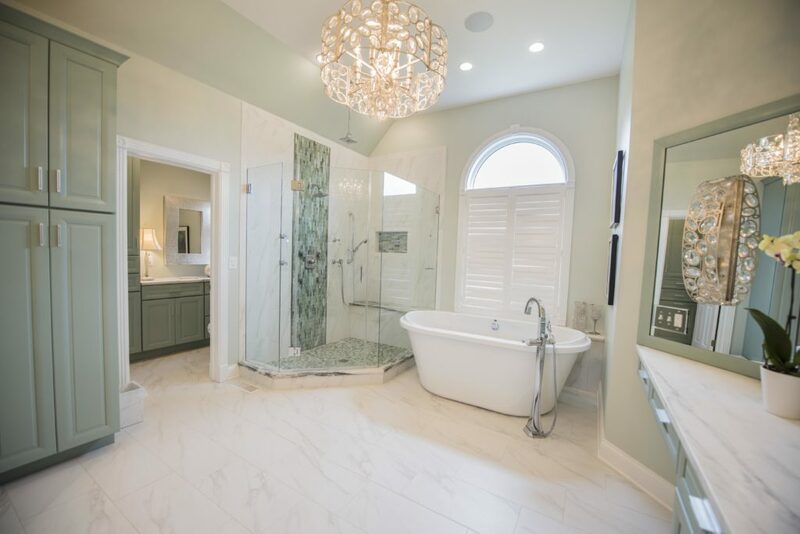 This is highlighted in our Best of Houzz service and design awards, being named among the Top 500 Remodelers in the nation by Qualified Remodeler, and our A+ rating with the Better Business Bureau, to name a few. 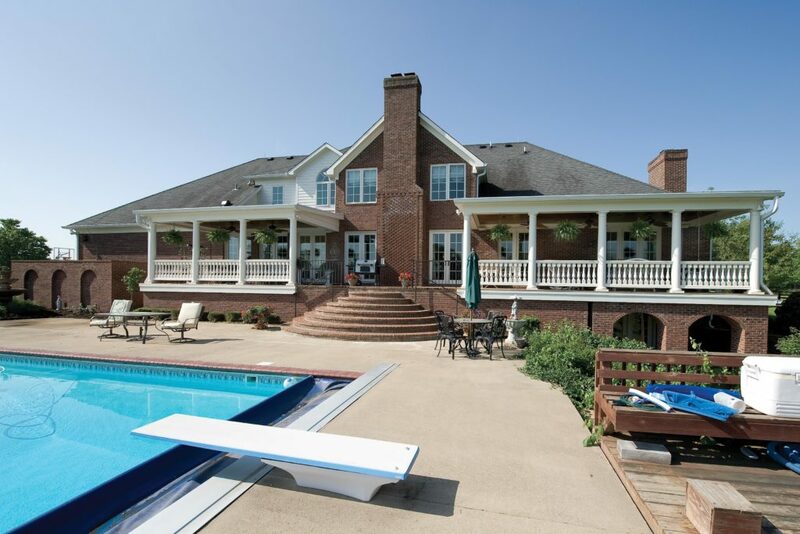 Contact BACK Construction today to learn more about our merits and the products and services we provide to homeowners in Lexington, KY, and neighboring cities. 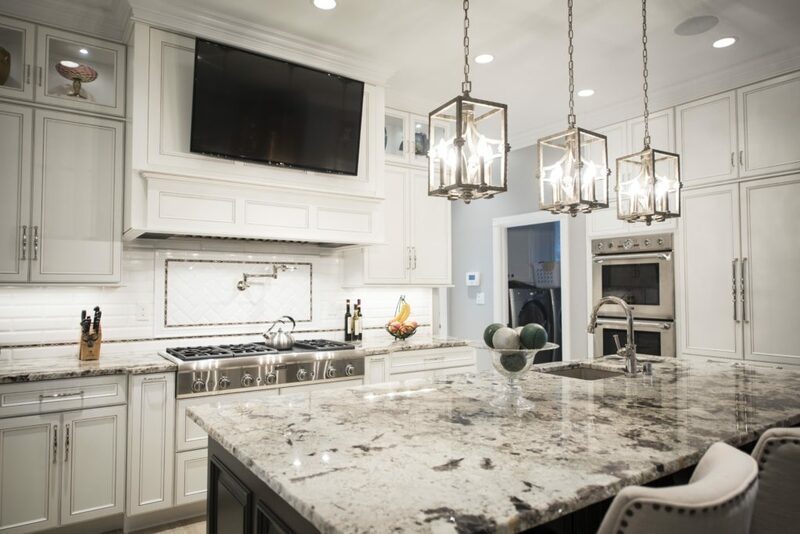 At BACK Construction we understand the key to success is in having a smooth and pleasant process for all involved with our Remodeling Services. We lead with our ability to listen and identify customer’s needs. After discovering exactly what the homeowner needs and desires, we start the process by offering a superior design and a detailed proposal. Our mission is simple: To provide unparalleled service to our customers.